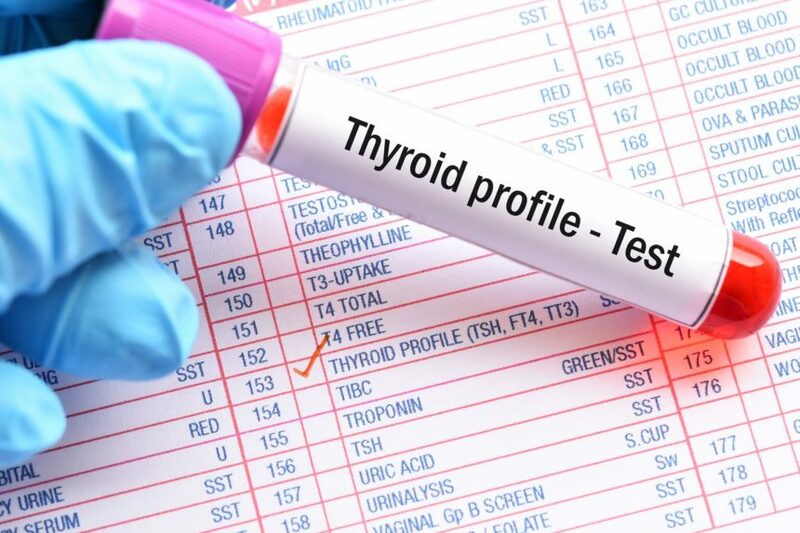 The revised guidelines for the treatment of hyperthyroidism and thyrotoxicosis from the American Thyroid Association include several important updates pertaining to diagnosis, monitoring, and management. Higher levels of free T4 that remain within the reference range are associated with a greater prevalence and incidence of atrial fibrillation. Rheumatoid arthritis is associated with an increased occurrence of autoimmune thyroid disease, indicated by an increased risk of developing autoimmune thyroid disease before RA diagnosis. Excess cardiovascular disease mortality persisted for many years after thyroid-ablative treatment in patients who received radioactive iodine who did not become hypothyroid. Compared with uninfected individuals, people with HIV controlled with combination antiretroviral therapy are not at increased risk of developing thyroid dysfunction. Findings do not support a role for subclinical thyroid dysfunction as a biomarker for bone-related outcomes in older men. It has been previously reported that parathyroidectomy can reverse cognitive dysfunction associated with primary hyperparathyroidism. 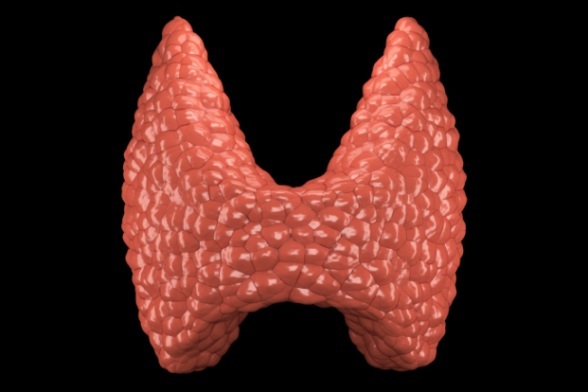 Maternal thyroid function and weight gain in early pregnancy were associated with hypothyroidism, but not hyperthyroidism. Patients given teprotumumab were more likely to experience a response at 24 weeks vs placebo. 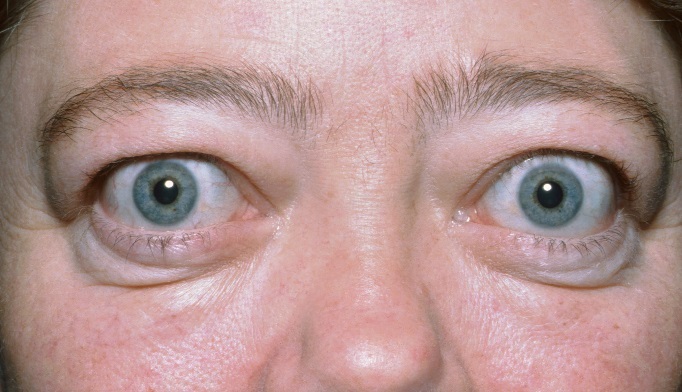 Physicians need to be aware of silent thyroiditis as a rare but serious side effect of lithium therapy. Douglas Ross, MD, discusses changes in ATA guidelines regarding the treatment of hyperthyroidism. Women with hyperthyroidism have increased breast cancer risk, while hypothyroidism is associated with decreased risk.